In the mid-nineteenth century, the development of Morse code brought about a new wave of communication that spread over the world. No longer were messages sent solely by mouth or in writing. Though fresh eras of technology have since replaced Morse code in terms of simplicity and dominance, Morse code has quietly lived on due to the nostalgia and strong history it holds as well as the new uses it has presented. 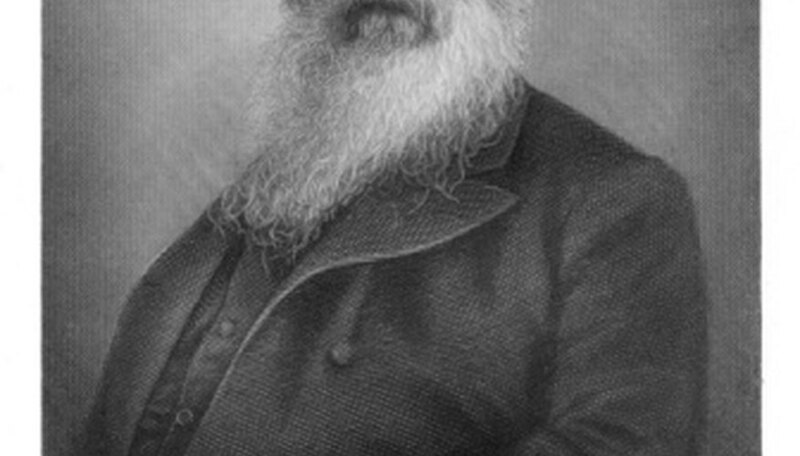 Samuel Finley Breese Morse, for whom the code was named, was a professional artist educated in England. While returning to America to teach painting and sculpture in New York City, Morse overheard a discussion about electromagnets that led to his development of an electric telegraph, beginning in 1832, for transmitting numerical code. Alfred Vail, a partner of Morse’s in this project, later modified the code substantially. Rather than using Morse’s original concept of arbitrary numerals assigned to words of the English language, Vail assigned unique values to each letter of the English alphabet. The first transmission in Morse code occurred on May 24, 1844 from Washington, D.C. to Baltimore; the message, “What hath God wrought,” was sent by Samuel Morse and was taken from the Book of Numbers. Perhaps the most famous usage of Morse code, the distress call known as “SOS” was made an official worldwide standard on July 1, 1908. However, as of February 1, 1999, international regulations no longer dictate that ships be prepared to broadcast this signal using Morse code. February 23, 2007 marked the date that, according to an FCC ruling, ham radio operators were no longer required to demonstrate Morse code proficiency to earn their licenses. Morse code employs many unique combinations of dashes, or long values, and dots, or short values. Each combination represents a different alphanumeric or punctuation character. Unlike binary code, though, understanding the lengths of the pauses is crucial to decipher the code properly, as pause between letters is notably different than a pause between words. As Vail adapted Morse’s original code, he assigned those letters that occur most frequently the English language the shortest symbols for ease of use. Morse can be transmitted using a variety of methods, such as electrically using a telegraph, by way of audio tones or using light. Notable practices and devices brought Morse code into widespread military use after its invention. During the American Civil War, Morse code messages were conveyed using flags in the daytime and torches at night. The heliograph, used from the late nineteenth century through World War II in some countries, transmitted messages in Morse code by essentially reflecting sunlight in a mirror. Today, Morse code is frequently used in assistive technology. Physically disabled people who are unable to use a computer mouse or keyboard are often able to find communicative freedom with Morse code, needing only the ability to indicate dots and dashes into a device. This device then proceeds to send the message through a voice box. What Does USS Stand for in Referring to Ships?